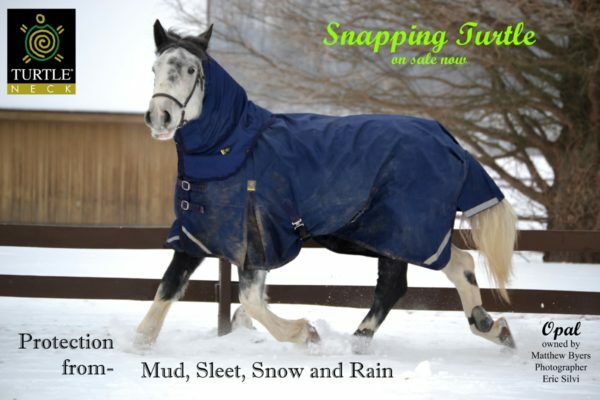 The Snapping Turtle is a very high quality 1200 denier winter turnout rug. It has many unique features you will not find in other brands. 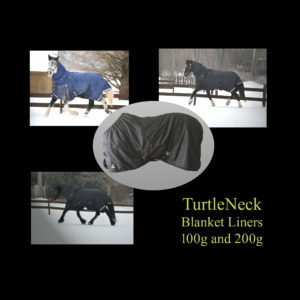 Our patented elastic neckline snugs up to help your horse retain body heat during cold winter days. The breathable outer shell prevents sweating and the waterproof layering system protects them from mud, sleet, snow, and rain. 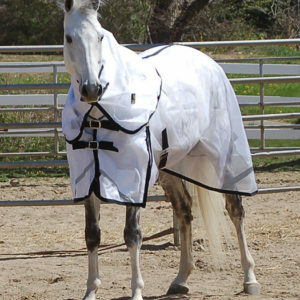 The updated front closure system combines a double Velcro flap with two 1.5″ buckles over the flap for extra security and wind protection. 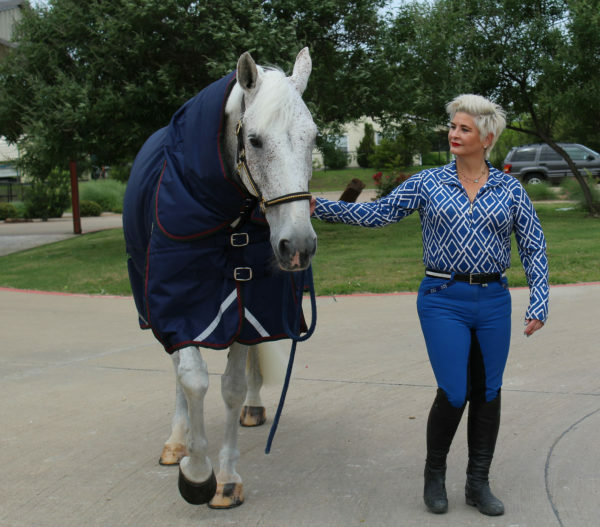 This turnout does not shift or roll regardless of the activity of your horse. 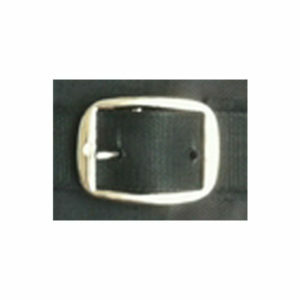 The can roll, buck, jump, or run and it will stay in place. We use a generous pattern with extra room in the shoulder area and it wraps over the rear more than other blankets. 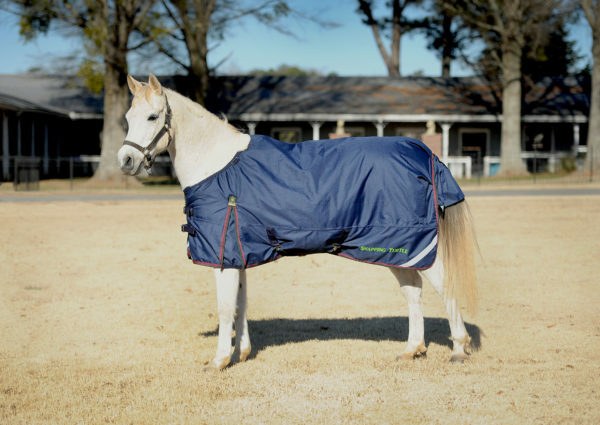 It also has deep sides that can be pulled under the belly area and secured with the elastic belly straps to provide more warmth. 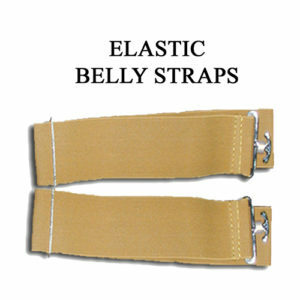 All of the straps are detachable and the rear leg straps can be reversed if you prefer attaching them from the side. We include a spare parts kit with all of our turnouts with an extra belly and rear leg strap plus a fleece collar. 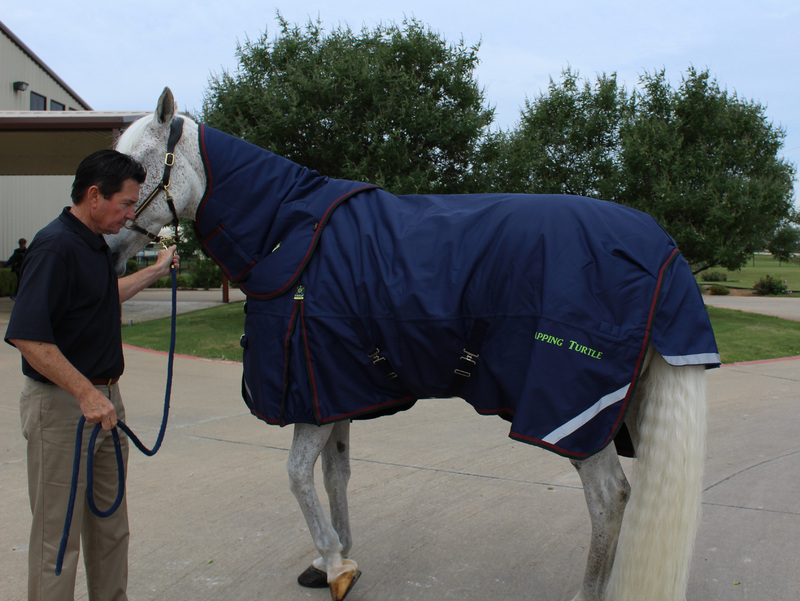 For complete protection we recommend the detachable Neck Protector that is sold separately. Visit our Facebook page for many more customer comments on our products. Savannah Lane – Got one this year too and am in love! !